Fantastic opportunity to spend the Winter 2019/20 season in the Alps! Are you looking for a company that cares about its employees? 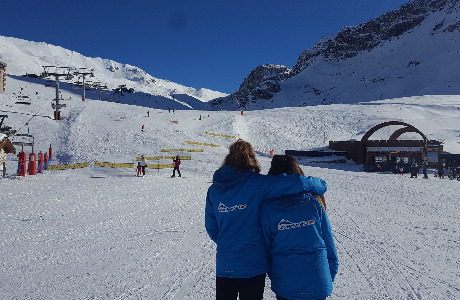 We go to great lengths to ensure that we employ a dedicated, enthusiastic and professional team to work together in the alps so that you can all enjoy the unrivalled experience of working a ski season. 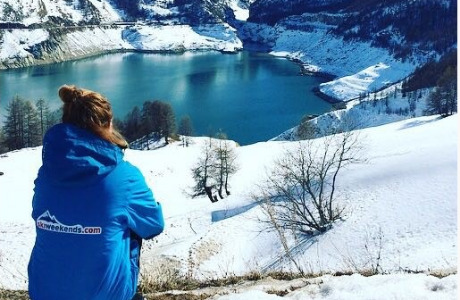 We want our guests to have a truly wonderful holiday whilst staying in your chalet, so we need dedicated chalet hosts who will exceed our guests’ expectations by delivering excellent customer service. Our staff are carefully chosen for their strong communication and exceptional hospitality skills, as well as their qualifications and experience. We are looking for Chalet Hosts who are passionate about good food and excellent guest service, have a friendly and outgoing personality, the confidence to cook for up to 12 guests and the maturity to run their own show. Most of our chalets are individually run and you will be expected to take full responsibility for looking after and running the chalet and adding that little bit of sparkle to the guests’ holiday experience. You will need to give it your all but we can guarantee the role will be extremely enjoyable and rewarding! This is a full time role, working hours will be flexible and varied. In return we offer one of the best packages available to winter overseas workers including a full area season lift pass and TWO DAYS OFF A WEEK, plus a salary that gives you, after deductions for tax, national insurance etc, a minimum of £250 PER WEEK, with all accommodation, food and travel paid for! · Ensure that our high company standards and codes of practice are adhered to. · Breakfast and afternoon tea preparation, serving and clearing away. · Dinner preparation, service and clearing away. · Accommodating special dietary requirements. · Communicating meal arrangements for the chalet group. · Daily house-keeping and cleaning duties. · Answering the telephone, handing out keys and providing information to guests. 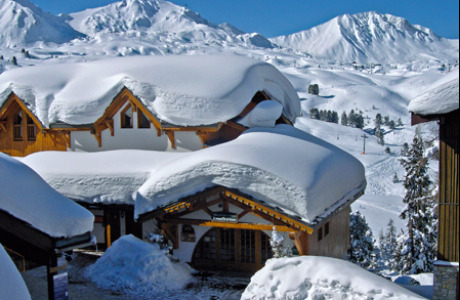 · Ensure that all snow is cleared from paths, balconies and ensuring that pathways are safe and the exterior of the chalet is kept tidy and clear of rubbish and cigarette ends. 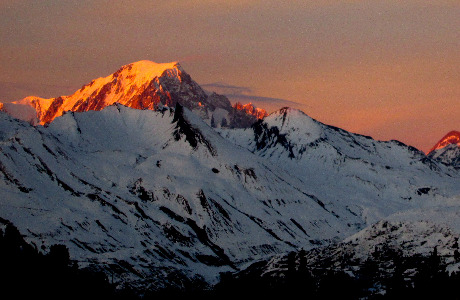 · Providing extensive knowledge of the resort and be aware of the location of mountain first aid, doctors, hospitals, banks, post offices, restaurants, tourist offices and company ski hire representatives. 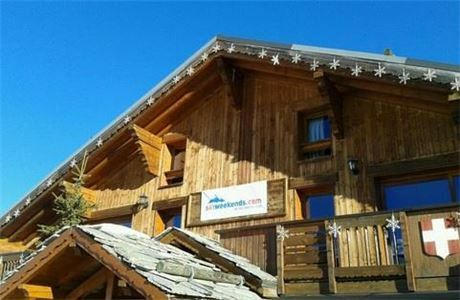 · Ensuring the chalet is run to the highest standard, adhering to French health and hygiene regulations. · Weekly planning and budgeting for menu plans. · Complete accurate and timely submission of household accounts and administration paperwork, including maintenance logs and weekly cleaning checklists. · Maintaining the highest levels of customer service at all times. · Ensuring that any maintenance / breakages are recorded and reported in the correct manner. 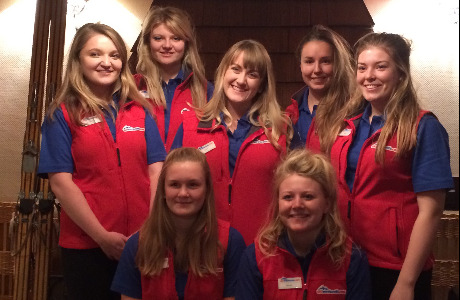 · Ensure that any guest queries are dealt with and passed on to your chalet manager. · Be prepared to help out in other chalets and resorts when needed. · Any other work as may be reasonably asked by the Company. You will have completed a recognised Chalet Cookery Course or a previous season as a Chalet Host. · At least one year's previous experience in a hospitality or customer facing role and be able to tackle a variety of tasks. Able to cook and plan a menu for up to 12 guest. · High level of attention to detail and excellent competence in cleaning and hygiene standards. · Confident, flexible and comfortable with working alone to own set time-schedules. · Positive friendly attitude, demonstrating a “can do” approach with good communication skills. All applicants for European positions must have a permanent National Insurance number, a UK or EU passport, a UK contact address and a UK bank account.